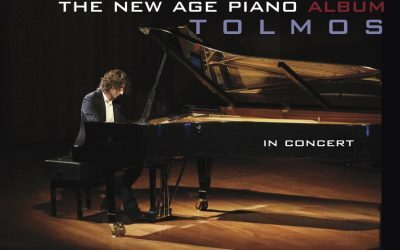 Antoni Tolmos - pianist, composer & lecturer. 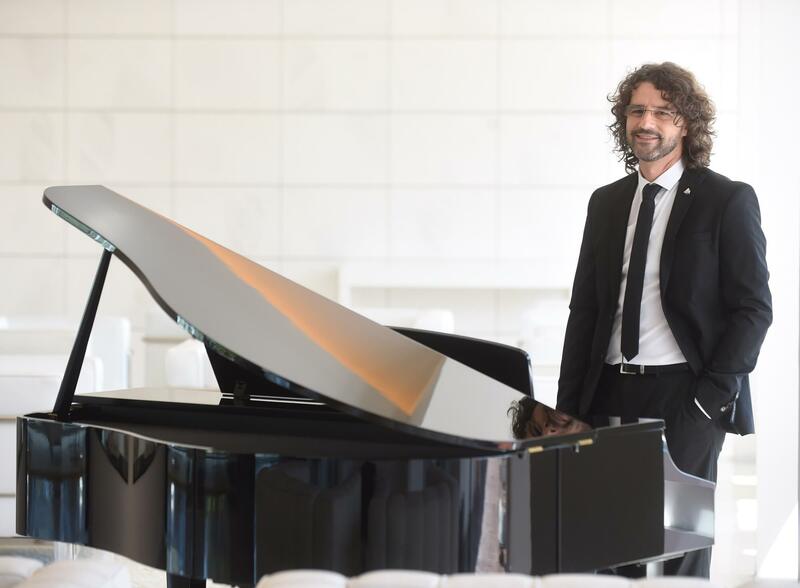 Antoni Tolmos - pianist, composer & lecturer. 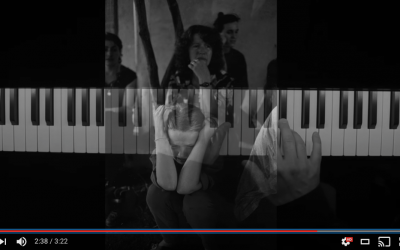 Music, synonymous with quality of life. 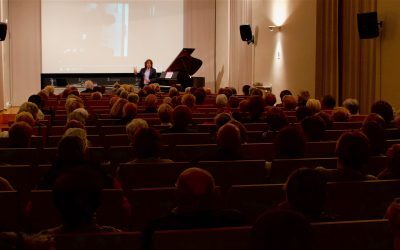 The magazine Maria Padilla Style has published the interview with Antoni Tolmos on the occasion of the concert that he offered to Barcelona in the chapel of the Conciliar Seminary. 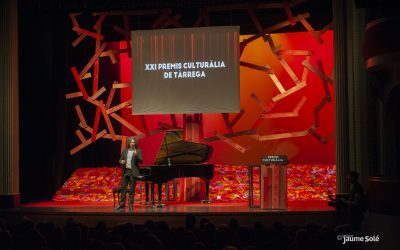 The event was framed within the 15th anniversary of the Hospitality Foundation. 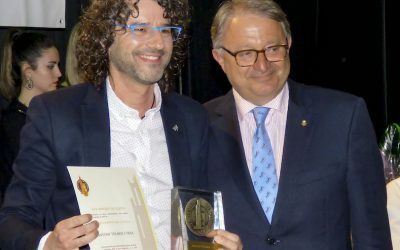 Antoni Tolmos has received the "Gran Persona de Lleida 2018" award for his artistic career and social commitment granted annually by the institution "TEl armats Lleida". 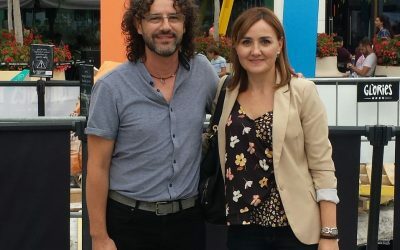 He received the prize of the councilor of Lleida City Council Paco Cerdà. 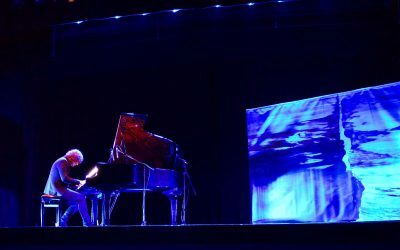 Antoni Tolmos offered on February 24th the concert of his current album titled Energy at the Municipal Theater L'Amistat de Mollerussa. 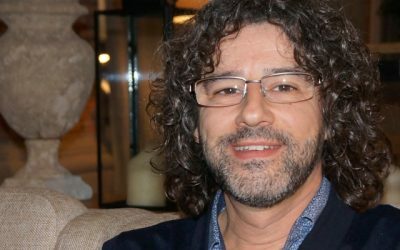 Antoni Tolmos offered on Sunday December 3 a concert at the Municipal Theater of Balaguer with the content of his current album Energy. CD that he recorded last year at the Officina Sonora studios in Florence in Italy. 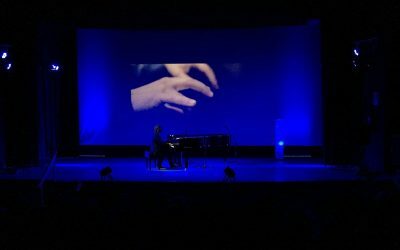 Antoni Tolmos offered on September 28 the conference "The music of life" within the programming of the University Extension of Almacellas. 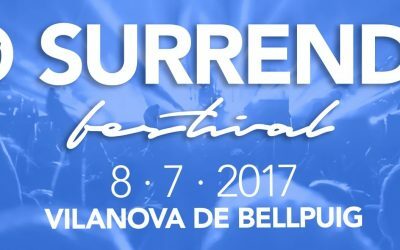 In August 2017 the official video clip of the "No Surrender Festival" was held in Vilanova de Bellpuig on 8 July. 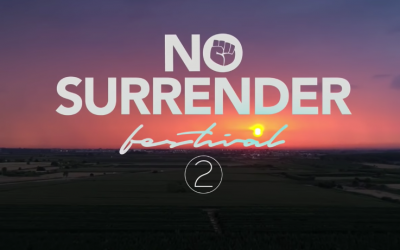 More than 1000 musicians at the time and under the direction of Antoni Tolmos interpreted the song "No Surrender" of Bruce Springsteen. 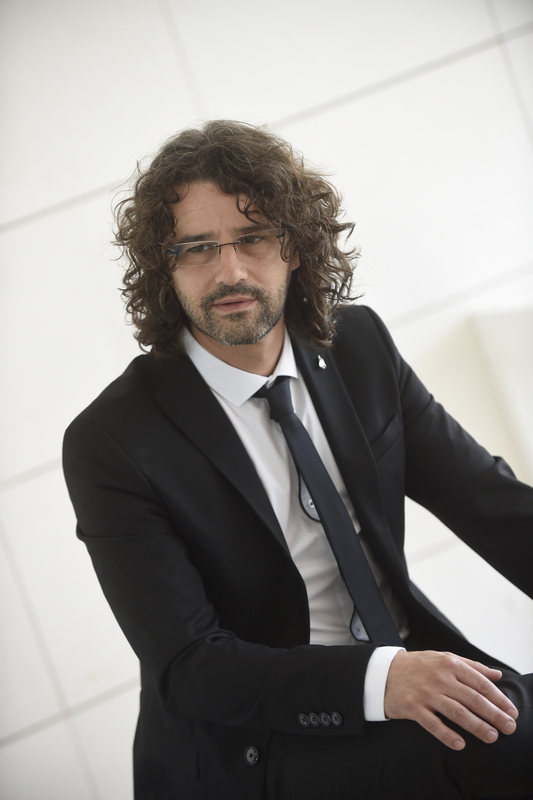 Antoni Tolmos offered the speech of Graduation of new teachers of the Faculty of Education, Psychology and Social Work of the University of Lleida. 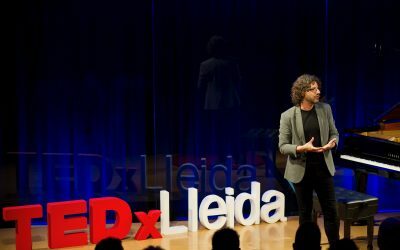 In the act Antoni Tolmos spoke about the importance of Education and combined it with holographic projections. 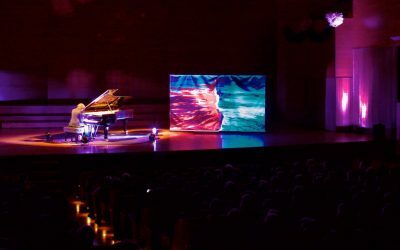 The Llotja Theater was the scene where more than 1000 people could see the reissue of the Musical Rubab, with libretto by Ramon Molins and original music by Antoni Tolmos. 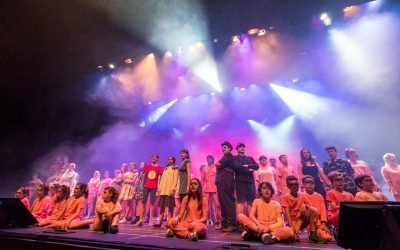 The show had the technical production of the "Intèrpret Productions" directed by Alfons Pérez. 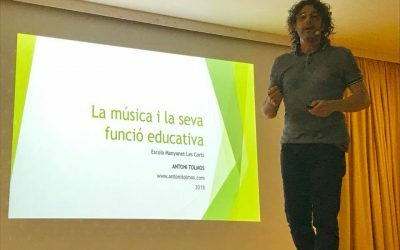 Antoni Tolmos offered a lecture on "Music as a source of energy" on Monday 22 May in the auditorium of the University of Lleida's Rectorate building. 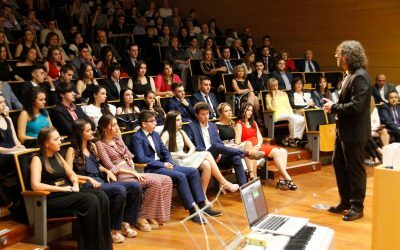 Antoni Tolmos held on Friday May 19 the graduation speech as a sponsor of the baccalaureate promotion of the College Lestonnac de Lleida. 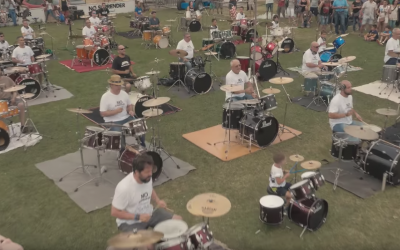 He encouraged them to start their new life stage with maximum illusion and energy. 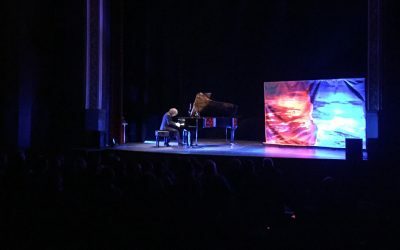 Antoni Tolmos gave yerterday 23th of April the Energy concert in the Teatre La Lira of Tremp, where he played all his CD recorded recently in Italy. 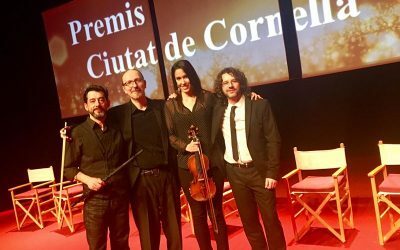 Antoni Tolmos did the musical direction in the show "Premis Ciutat de Cornellà 2017". 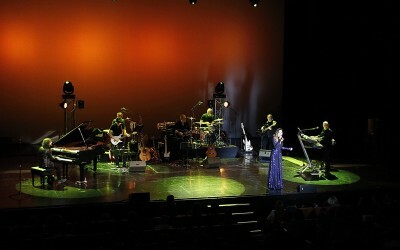 he was sharing escenario with the musicians Roser Loscos (violin), Jaume Olivé (bass) Andi Simon Fernández (flute). 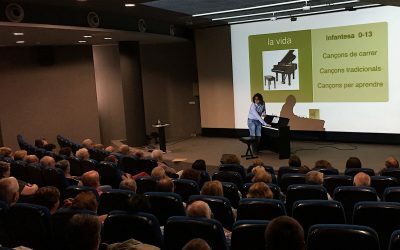 Last Tuesday, Antoni Tolmos gave in Girona his speech "Life's music". 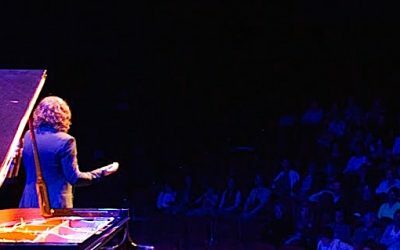 He spoke about importance of music in the several life steps. 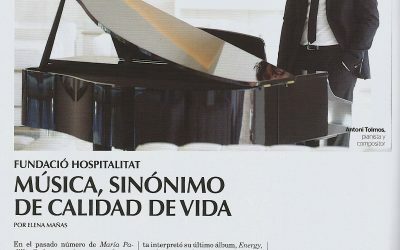 Antoni Tolmos has presented its new Energy CD in the city of Lleida. 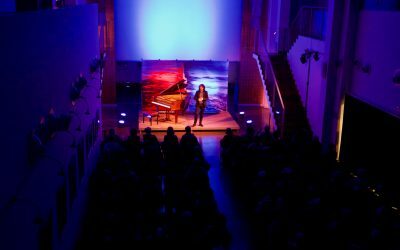 The Enric Granados Auditorium hosted on December 16 in concert which is the 10th album by the Catalan pianist recorded at Officina Sonora Studios in Italy. 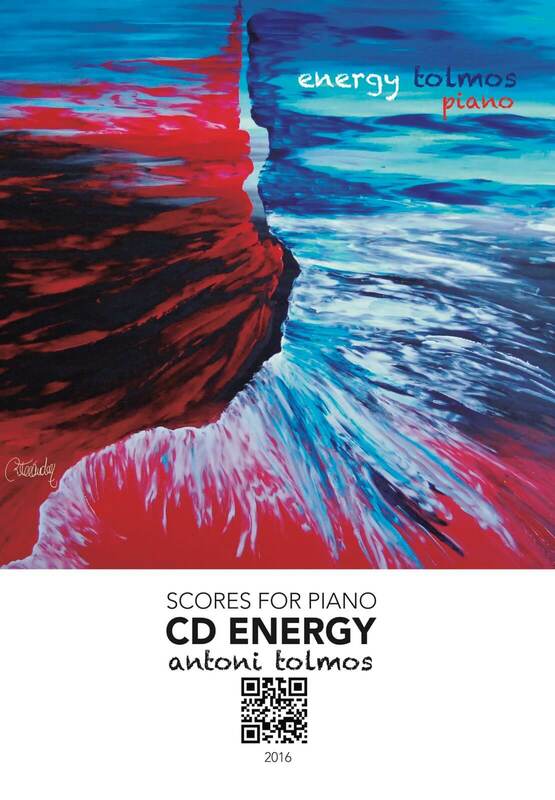 Antoni Tolmos has presented his last CD work for piano Energy in Barcelona. 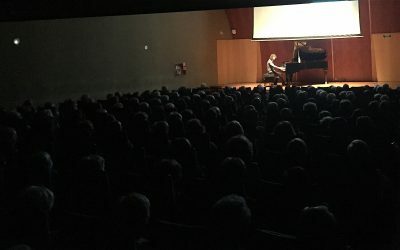 The concert, who is celebrated in the Centre Cívic Pere Pruna, is inclouded in the Catalan composers cycle. 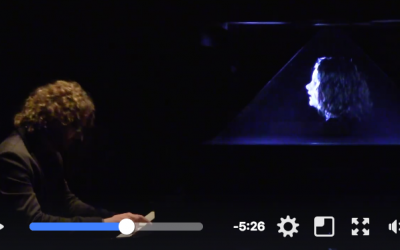 Antoni Tolmos Florence recorded his new album "Energy" in Florence. 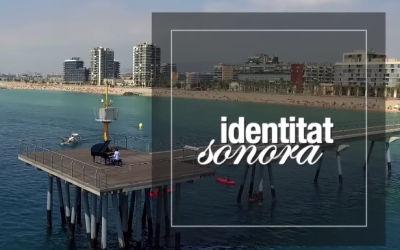 It was in the "Officina Sonora" with Lawrence Fancelli. 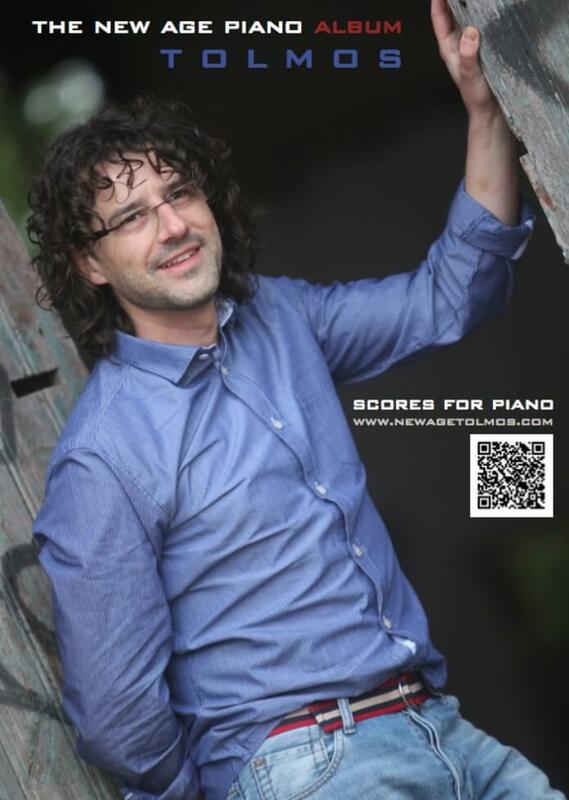 This work, the tenth of the pianist, will be released in autumn this year. 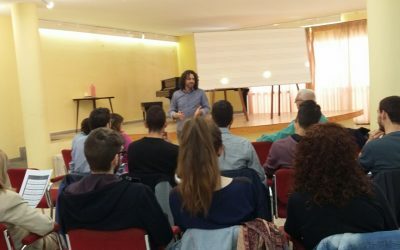 Two Antoni Tolmos's lectures this past week in Ripollet "Managing stage fright" and Lleida "Music in the media". 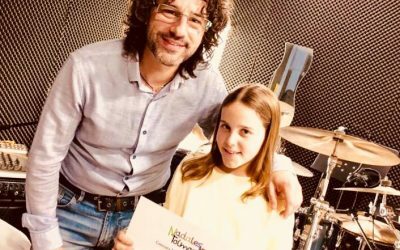 Antoni Tolmos gives a master class about Funtional Harmony in the Flix Music School. 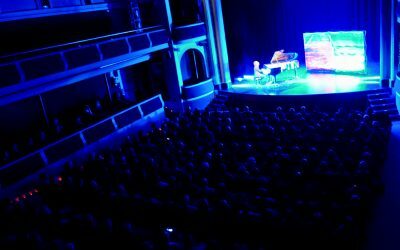 Antoni Tolmos offers a concert to the Theatre La Unió of Flix the 30 of April of 2016 with the content of his CD "The new age piano album". 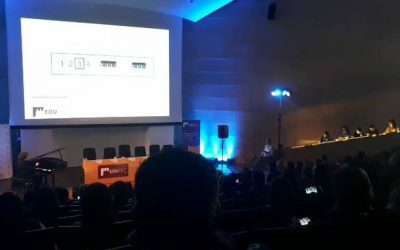 16 and 17-05-2018 Conference. 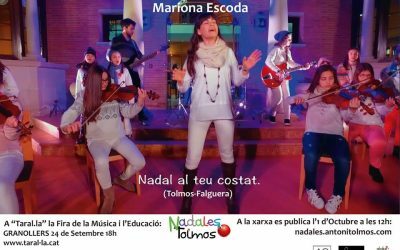 17:30h Universidad de Lleida. 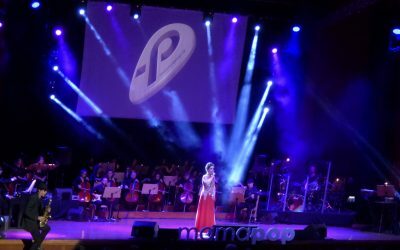 10-11-2018 Concert Mamapop. Musical Direction. 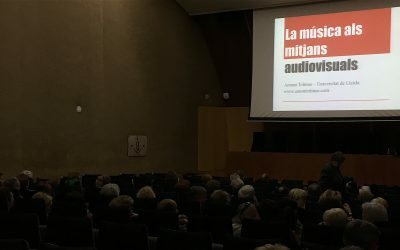 Lleida Auditori Enric Granados. 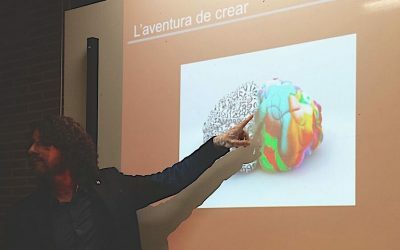 04-06-2019 Conference 17:30h Universidad de Lleida. 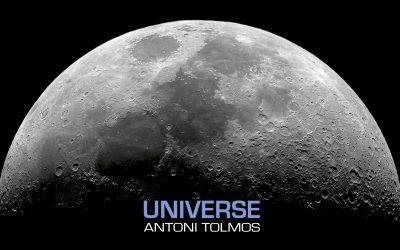 The pianist Antoni Tolmos will publish his eleventh album entitled “Universe” on December 8, 2018. 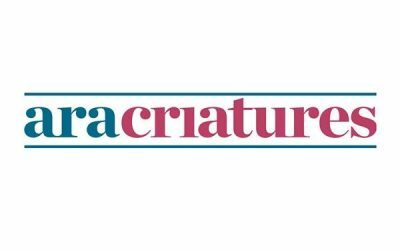 A work that marks a point and apart in the latest record jobs. 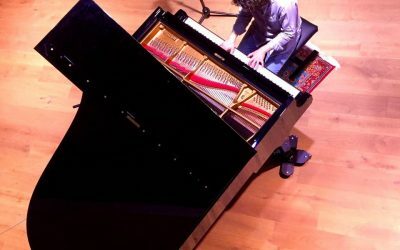 On this occasion, his piano is one of the instruments that the musician has recorded in his own studio. 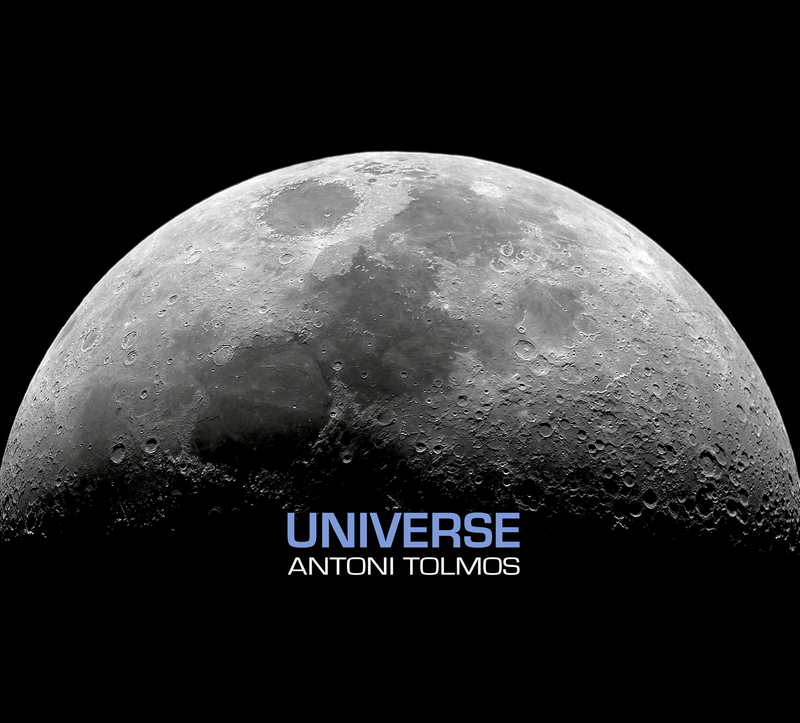 A lover of guitars, keyboards and samplers, Antoni Tolmos has created a very broad and cinematically inspired instrument texture inspired by the universe. 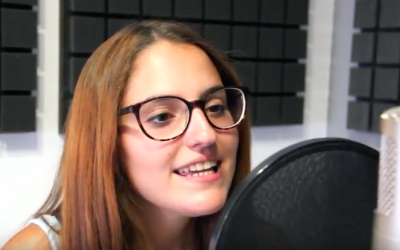 Songs such as “Cosmos”, “Universe”, “Heart”, “Hirundines”, “Eternity”, “Essence” and “Krous” make up the UNIVERSE work that only has distribution in digital on-line format. 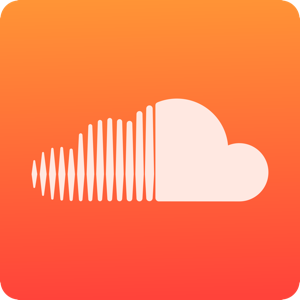 It is visible on commercial platforms such as Spotify, Apple Music, iTunes, Amazon, Google Play, YouTube, etc. 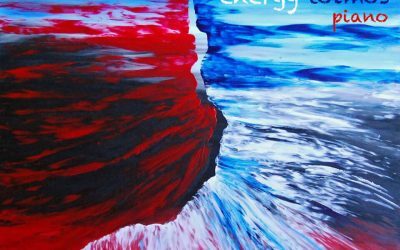 The CD “Energy” has been recorded in the Oficcina Sonora studies of Florence in Italy. 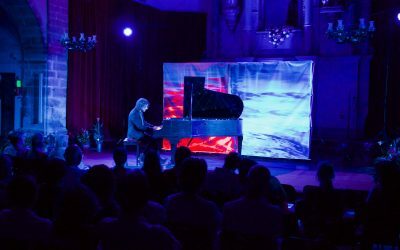 He maintains the intimate line of his previous album “The new age piano album” recorded in London and it invites to the reflection and emotional connection. 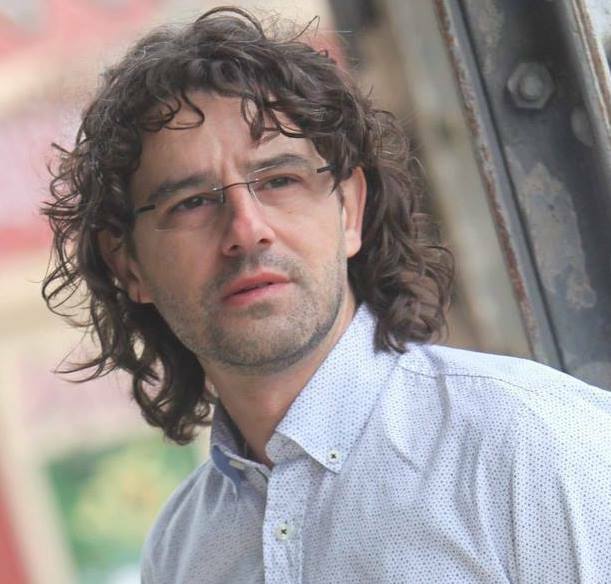 As happened in his previous work recorded at Air Studios in London, Antoni Tolmos looking for spaces where I can find peace and inspiration needed to translate their music in a natural way and full of intensity. 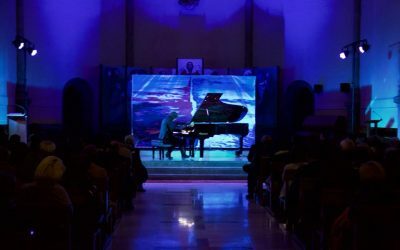 The studies “Officina Sonora bigallo” Florence located in space have been recording this album where Antoni Tolmos used a Steinway B piano all under production and mastering of renowned Italian American sound engineer Lawrence Fancelli. 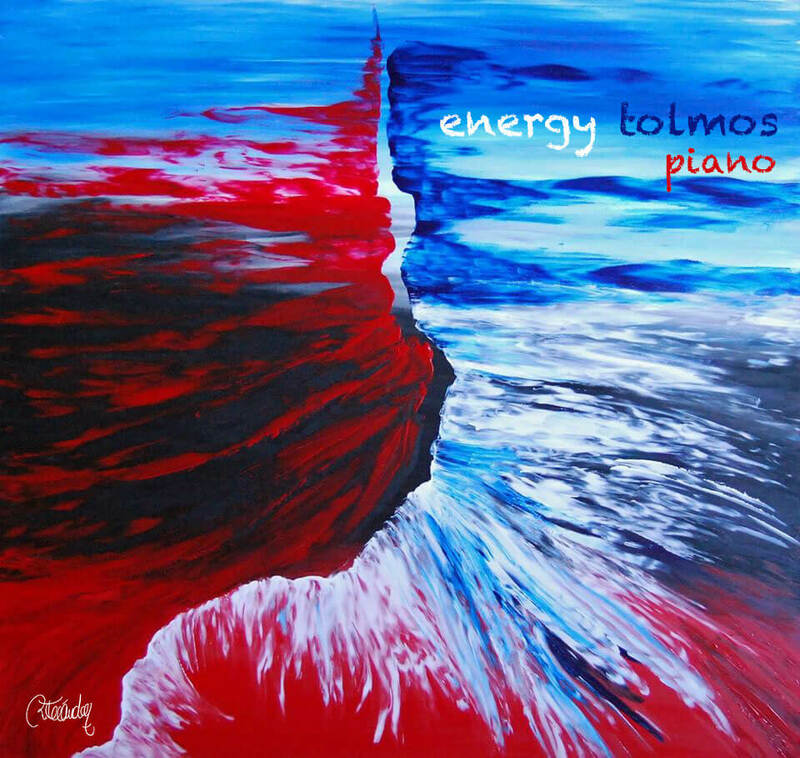 Scores for piano – CD ‘Energy’: Like a bird, Your ocean, Everthing can change, Second chance, A while with you, Road toguther, Ethnic love (en dues tonalitats), Sigh no more, Memories i Where are the caresses. 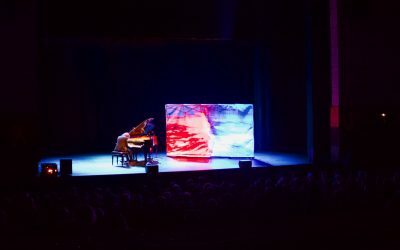 Scores for piano CD ‘The New Age Piano Album’: Serenity, Kindness, Sara, Sara (G version), White Breeze, So Close, Forgotten Letters, The First Rose, Old Feel, The Absence’s Sound, Barcarolle, Sort (bonus score).